GOP Freshmen: Stop Medicare Scare Tactics : It's All Politics House Republicans are accusing Democrats of playing rank politics with Medicare which, Republicans freely admit, they have done, too, especially in the run-up to last year's mid-term election. But that was then, is their message now. In a fascinating attempt to gain the political high ground, freshmen House Republicans have asked President Obama, and by extension, his fellow Democrats, to stop using what the GOP members call Medicare scare tactics to try and gain political advantage. The plea for civility comes after Obama and other Democrats have pounded House Republicans for supporting a GOP 2012 budget proposal that would privatize the Medicare program for future seniors, forcing anyone under 55 to buy health coverage from private insurers when they become eligible for the benefit. Democrats vowed to remind voters as often as possible that House Republicans voted for the controversial proposal by Rep. Paul Ryan (R-WI) which is meant to cut the government's soaring spending on health care but would change Medicare radically. And so they have. House Republicans have been hearing from frightened and angry constituents who fear what the proposal could mean for them or their middle-aged children. The blowback from the GOP Medicare vote is being blamed for making a special election contest to fill a vacant House seat in a New York State much more competitive. According to the latest poll, the Democrat is leading in the race for the 26th Congressional District seat, a heretofore safe Republican seat in an area considered solidly Republican. House Republicans are accusing Democrats of playing rank politics with Medicare which, Republicans freely admit, they have done, too, especially in the run-up to last year's mid-term election. But that was then, is their message now. Clearly Washington is facing a great deal of challenges, but with these challenges come great opportunity. We are presented with the opportunity to reset the tone in Washington by ending the partisan bickering. We have all been guilty, at one time or another, of playing politics with key issues facing our country. ... The Republicans have put forward what President Obama called a 'serious proposal' to deal with Medicare spending, which will save necessary programs like Medicare for current seniors, as well as our children and grandchildren. A week after its passage, Democrats began launching what the Chicago Tribune referred to as 'MediSCARE' attacks against Republicans. House Freshmen asked the President to stand above partisanship, condemn the disingenuous attacks and work with this Congress to reform spending on entitlement programs. Kinzinger and other House freshmen sent a letter with the same request to the president. 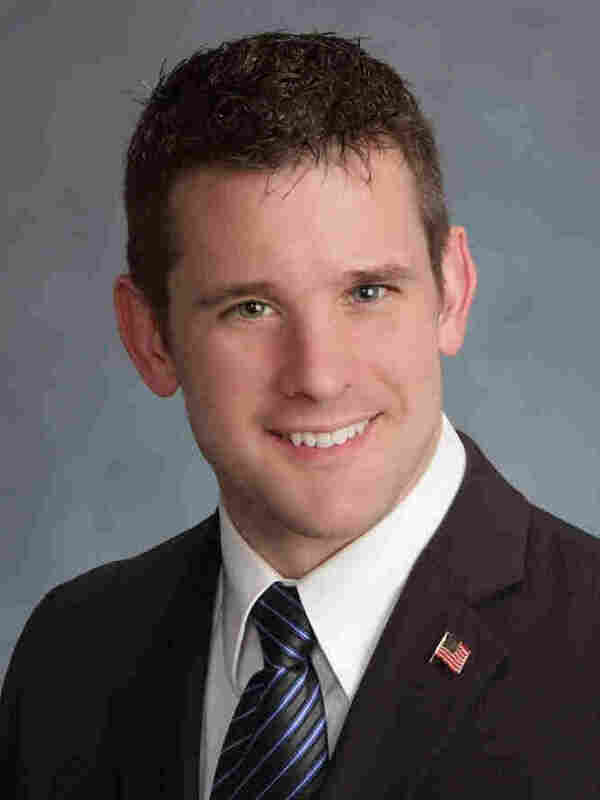 "Yeah, I mean there's been — again, this is a both-sides issue," said Rep. Adam Kinzinger (R-IL) when asked if GOP candidates and the NRCC had engaged in 'MediScare' tactics last year. "To say that one side is blameless in trying to use issues to win votes is just dishonest." The risk for the GOP freshmen in their appeal to the president is that Democrats will see it as confirmation that they've drawn blood and have Republicans running scare and now just redouble their efforts.